Are you stuck outside your house without a key? Do you need 24-hour lockout assistance in Brighton? Are your keys in your car, and you doors locked? At KC Brighton Locksmiths we are available 24 hours a day seven days a week to help you solve your problem. We can get you fast as we are a local company. We have tremendous experience and offer a friendly, reliable service that can get you back to daily life in no time at all. We know how easy it is to get locked out of your home or car. It can be embarrassing, but we’ve seen it all before and will make you feel comfortable and relaxed as we go to work getting you back into your home or car. We make a difficult situation easy. Don’t try scaling the building, or finding a ladder to get to the third story. The solution is to call a locksmith and not put your health for life at risk. You would be surprised how many stories we have heard of accidents where people tried to play Spiderman and get themselves back into a building. It really isn’t worth it. A locksmith service isn’t as expensive as you may think and you will be in your home in no time at all if you get in touch with us now. Why choose KC Brighton Locksmiths for your Brighton lock emergency? 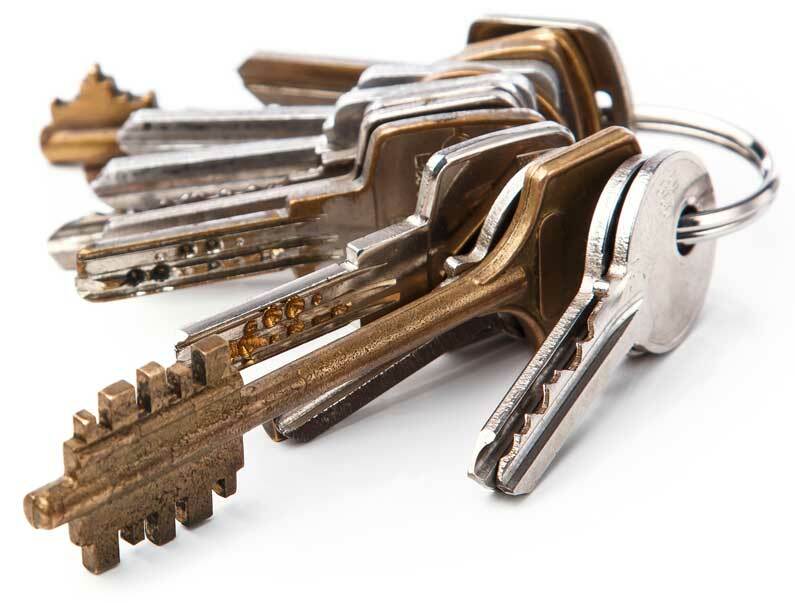 At KC Brighton Locksmiths we are here to help you solve your problem as quickly as possible. There are very few situations we haven’t seen over the last 40 years of doing emergency lock repairs and installations in the Brighton area. We have helped hundreds of stranded people every year to get back in their homes and cars when they were locked out. As well as getting you back into your property, we can ensure we do so with minimal damage to your locks. We are a much more sensible solution than putting a brick through a patio window! We can also provide you with comprehensive security solutions, including installing new locks, doors and windows, and even fitting alarms and CCTV. We can be with you in minutes and provide a friendly, affordable, professional service. We are your safety net; an emergency service when you need us. If you are locked out then get in touch right now on (01273) 634001. There is someone waiting on the end of the phone to help you out of this situation. We can be with you in no time at all, and will remove all of the stress you are going through right now. If you are out of credit, or need a callback, then click the callback request button and we will be back to you in minutes.